Yasmin, known to us as “Yaz”, was born and raised in Cardiff, Wales. She moved to the U.S in 2001. Before coming to the US, Yaz took part in martial arts, swimming, ran track, and belonged to a figure skating club. When she moved to Louisiana, at age 13, she spent a lot of time perfecting her inner “nerd” skills by reading and playing video games. Yaz graduated from Southeastern with a degree in English and a minor in Visual Arts. 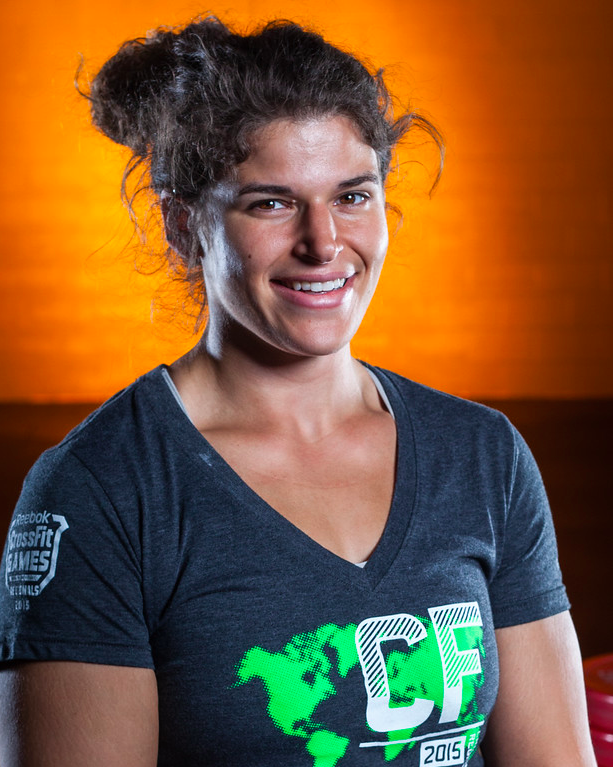 In spring of 2013, during a weight loss program at Franco’s Athletic Club, she experienced her first CrossFit class. After taking one class she was hooked. Over time her love of CrossFit grew and she wanted to be a part of a program that helped change her life. Yaz received her Level 1 Certification in November of 2014 and started coaching for Francos almost immediately, having been a very consistent and enthusiastic member. Yaz also received her CF Kids certification and has been spreading her passion to not only adults, but teens and kids as well. Yaz brings a little magic to CrossFit Francos as she claims to be a unicorn (we’re still trying to confirm this). You’ll always know when she is around when you hear the accent or if you see a flash of rainbow bright colors, toting some Sailor Moon or Dragonball Z swag. Favorite movement to Perform: Box jumps, cleans, deadlifts, running and wall Balls… She just loves all movements in CrossFit, except burpees.